This new travel memoir is sure to hitchhike its way to the top of your list. Coast to coast, Martin has seen it all. — Photo courtesy Ralph Martin. 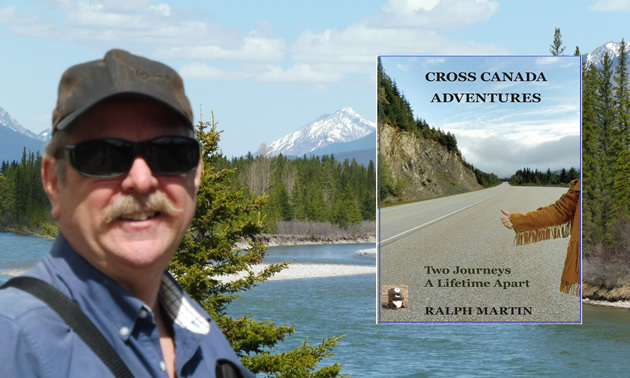 Ralph Martin’s compelling memoir Cross Canada Adventures: Two Journeys A Lifetime Apart, is a tongue-in-cheek tale of two intertwining adventures. 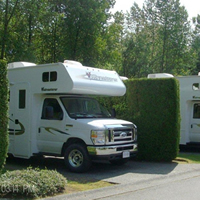 Having hitchhiked coast to coast at the age of 17, and then having completed the journey again 40 years later with his wife and their 1986 Ford campervan, Martin has a lot of tales to tell. This book has a story for every traveller, whatever their mode of transportation. The book was released this past December. It chronicles Martin’s time experiencing everything his mother warned him about, then returns to the present to share the adventures he had with his wife on their 11-week journey. The book also includes many photos detailing his two trips. Martin’s book caters to a wide audience. It is mystery, thriller, adventure and romance rolled into one. Readers will learn about stealth camping, technicolour buffaloes, robber barons, giant fish, and even bigger lobsters. The book has compelling chapters with such titles as: Ukrainians; Saskatchewan: Easy to Draw, Hard to Spell; A Drunk in the Night; and Evil Clowns. When asked how travelling was different his second time around, Martin described several changes. For more information about Martin’s adventures, visit his webpage. 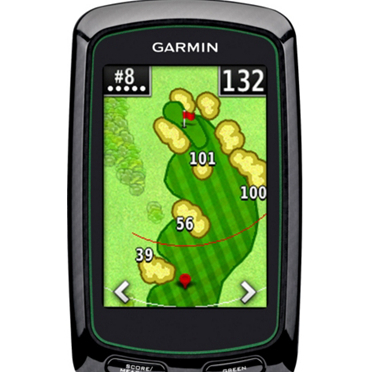 Having a quality GPS rangefinder is like having your personal caddy in your pocket. 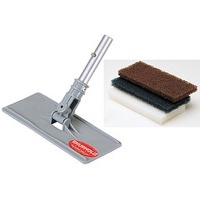 Shurhold Industries' Swivel Scrubber has three different cleaning pads.